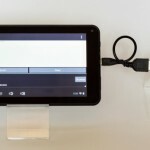 Irdroid is a universal infrared remote control for smartphones, tablets and other devices, working with the Google Android operating system. 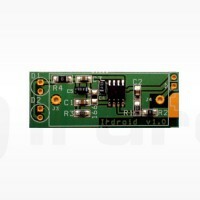 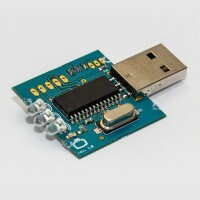 The Irdroid v1 module kit is a Audio to Infrared module suitable for use with Android Tablets and Smartphones. 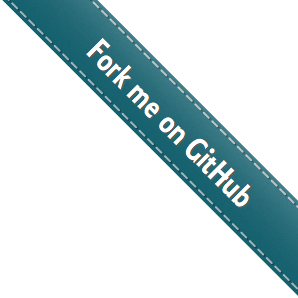 In combination with the Irdroid v0.4 app (available from google play) , you smartphone becomes a fully featured universal infrared remote control for Android. 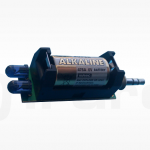 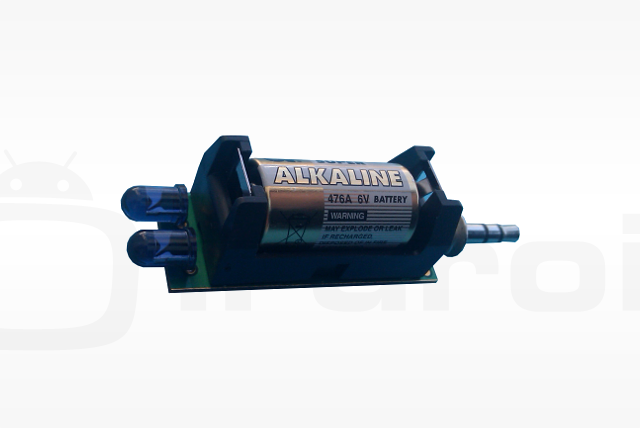 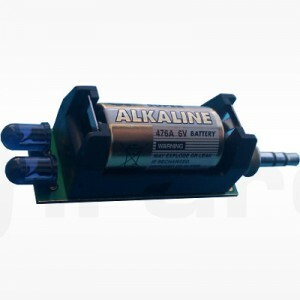 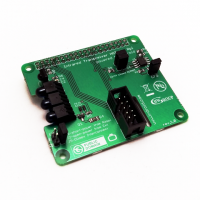 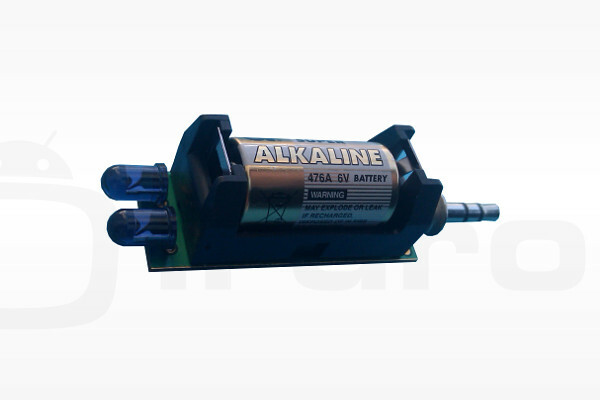 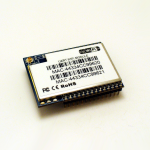 The module is powered by a standard 4LR44 Battery in order to achieve a good signal amplification. 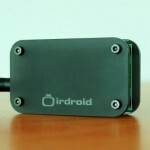 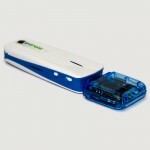 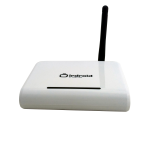 The user only needs to install the application and plug in the Irdroid v1 module kit.